By Maestro Infra Tech Pvt. Ltd.
How Far is Maestro Aya Nagar? Uplift your quality of living when you settle in the apartments of Aya Nagar, where luxuriance is defined for the impeccable preference of yours. Without discerning much, just barge in this residential property and your pursuit will certainly end here. 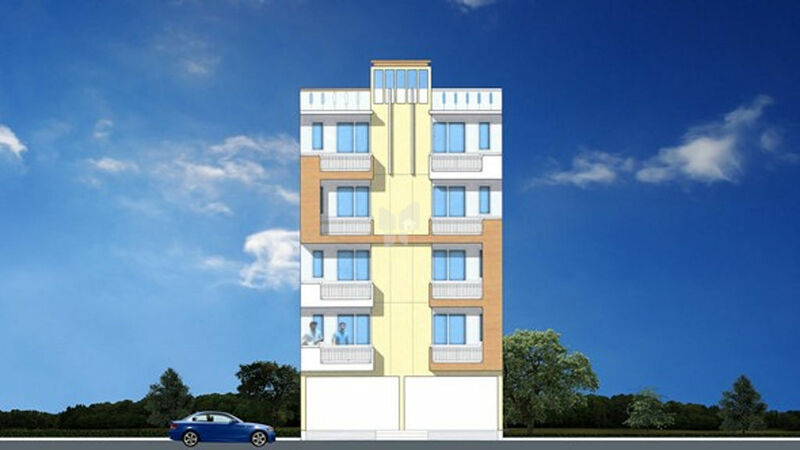 In this complex you can get different sizes of flats that will be within your means. Contemporary personalities always want to live their life without difficulty so the builder offers all the latest conveniences and the swanky foliage also provide you the drive for living a healthy life. The plush coherence with nature and the modern amenities certainly is the chief intention why you would want to purchase this property of Aya Nagar.